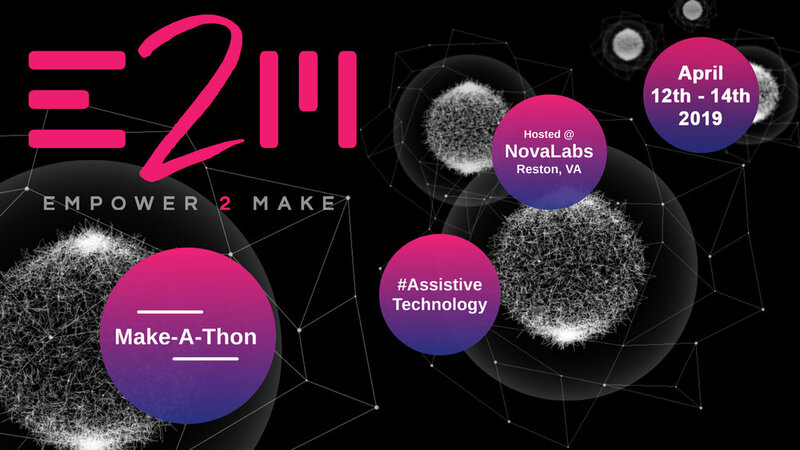 From April 12th to 14th, 2019 teams of elite designers, innovators, entrepreneurs and individuals with special needs will converge at Nova Labs. They will form teams of "Makers" working along side "Knowers". Together, over the course of 72 hours, the teams will develop affordable solutions to specific challenges, resulting in working prototypes. Our goal is to work with partner companies to reproduce these items and make them available the world over, open source and free of charge. Mana models her fold-able arm extension tool. It fits in a pocket and has several utility tool attachments. 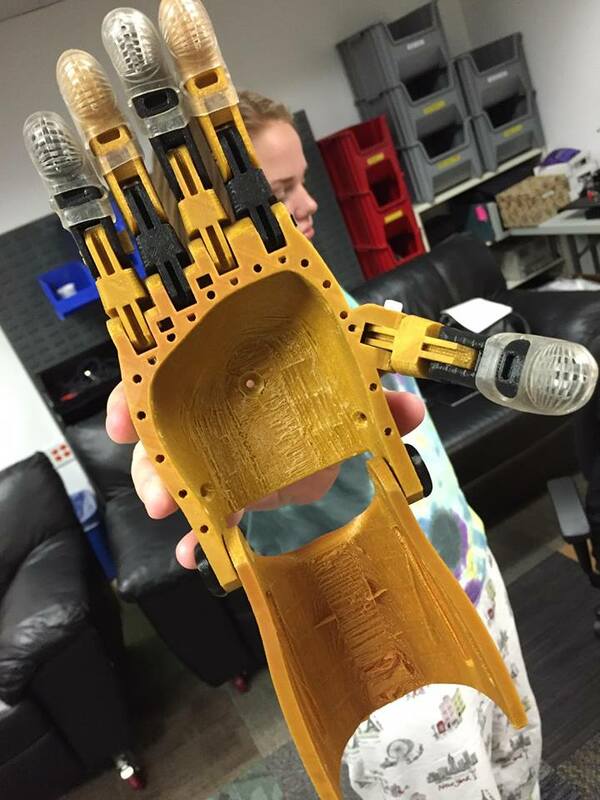 A maker shows off a 3D printed hand built to open and close with the movement of the Knower's arm. Sam programs a VR/AR headset to allow a Knower with limited hearing to "see" sounds. Over 100 people teamed together to make our 2016 inaugural event a success! 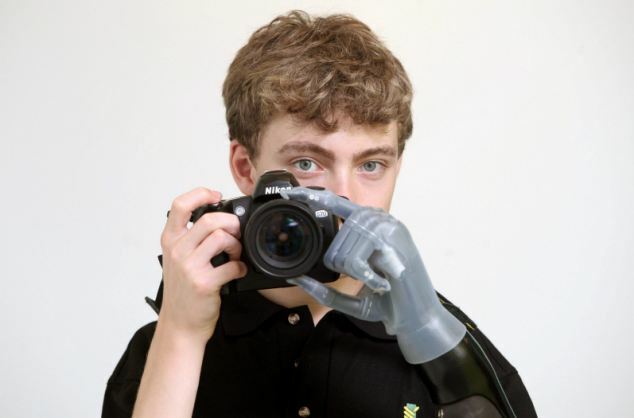 A variety of prototypes for a fold-able prosthetic arm showing the evolution of an idea as it goes from design, to fabrication, to testing, and around again. Motivation, creativity and determination. Do you have what it takes to change the world? We are currently recruiting Makers, Knowers, and Sponsors. Select an option below to begin the journey. Do you have passion for building a better world? A well rounded maker team includes designer, marketeers, managers, and fabricators. If this is you, apply below. A Knower has a deep understanding of a challenge faced by a person with special needs. If you or a family member would like to participate by advising a team, we want to hear from you. Optimism, creativity, and perseverance. These are the principles that great companies and movements have in common. If your business would like to support our efforts, please click below.